Whiplash is the non-specific umbrella term often attributed to all sorts of neck and spinal injuries incurred in low and high impact accidents. It is synonymous with car accidents and the associated compensation claims, with some people thinking it is little more than a case of mild neck pain. However, whiplash, or rather the hyperextension and hyperflexion of high level bones in the neck and the spinal cord, can be extremely serious. At Thompsons Solicitors we understand there is much more to whiplash injury than just making a claim – there can be hours of pain and suffering, difficult periods of rehabilitation and, in some cases, the realisation that pre-accident functionality will never return. If you are suffering pain, tenderness, or loss of movement in your neck following a car accident (or any accident which caused bodily impact), you may be suffering from a whiplash injury. From mild stiffness to chronic anxiety and depression, symptoms of whiplash injury can take time to develop. They may heal on their own or need long-term treatment. Here’s what you should do if you feel you may be suffering from ‘whiplash’. 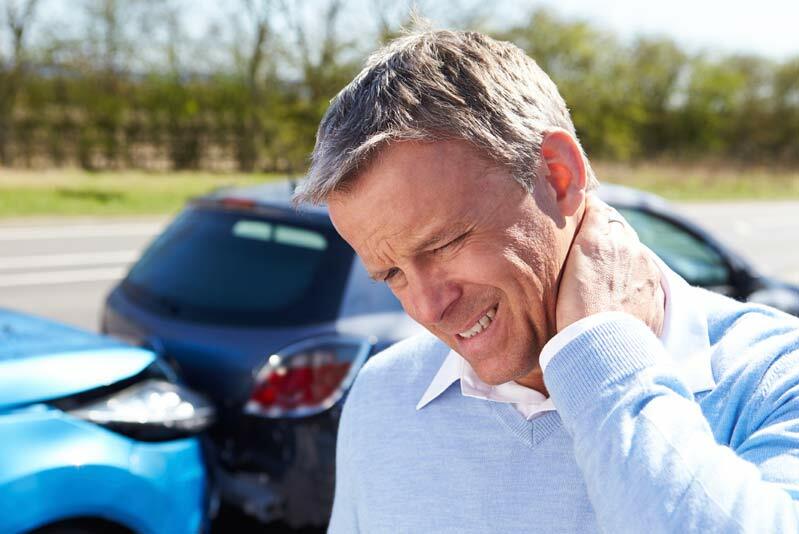 If your whiplash neck injury was caused by a third party and the accident could have been avoided you may be able to make a claim for compensation. Acute sprains of the neck and lower back can be debilitating and may require several weeks of rest and rehabilitation. Thompsons Solicitors have helped a large number of claimants receive compensation amounts, from a few hundred pounds to tens of thousands of pounds. 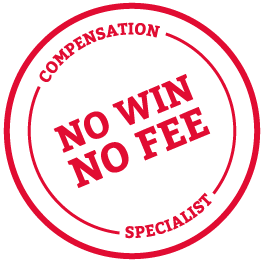 The amount of compensation you may be able to claim will be dependent on the level of injury you have sustained and the financial losses you have incurred. 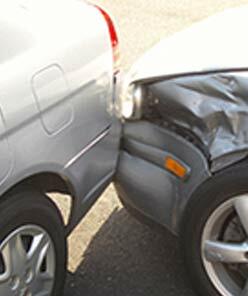 We typically think of whiplash injury occurring when a car is hit from behind, but the movement associated with cervical neck injury can occur in any impact and from any direction. From a low velocity rear shunt in a traffic jam to a work-related impact from moving machinery, whiplash accidents can have mild to severe consequences and cause a variety of symptoms. From conflicting theories on how to diagnose whiplash injury to the most up-to-date methodology for treatment, and how to prevent whiplash in the first place – neck braces to head restraints, we bring you all the whiplash information you could ever need. Whether you need to know where your cervical spine is located or the meaning of the term Whiplash Associated Disorders, Thompsons has put together a glossary of terms relating to whiplash and whiplash injury. Using plain English, we cover all the jargon you are likely to hear if yowu have been involved in a whiplash accident. Thompsons has gathered together some of the most up-to-date and useful resources for our clients and website-users. From lists of registered chiropractors in Scotland and the rest of the UK to reviews of the safest cars, we bring you quality, authoritative advice and information on whiplash-related topics. From being involved in an accident to receiving a cheque, making a claim for compensation may seem daunting, but Thompsons’ whiplash solicitors in Scotland are here to help. If you have suffered a neck injury following an accident which was not your fault our handy infographic and articles can explain all you need to know about what happens next. Thompsons' personal injury solicitors in Scotland are among the top in their field, we can be at your side following a whiplash injury if you wish to make a claim. 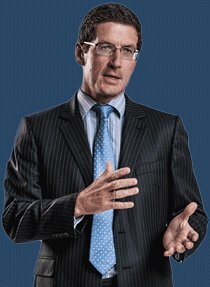 See which Thompsons whiplash claim specialist could be helping you to claim compensation today.